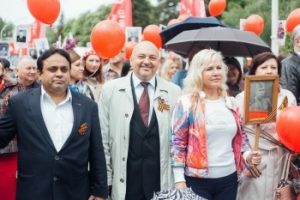 On May 9, a column of staff, teachers and students of the StSMU took part in the city parade and solemn procession, dedicated to the 72nd anniversary of the Victory in the Great Patriotic War. 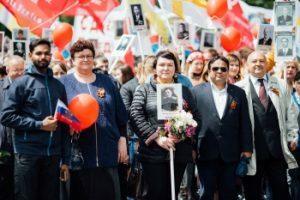 Participants with flags went from Lenin Square to Karl Marx Avenue, where the memorial “Fire of Eternal Glory” was laid with flowers in memory of the soldiers who died on the battlefields. 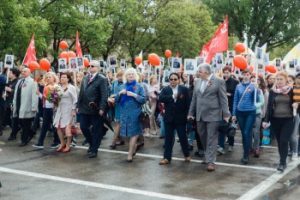 Also, the University has traditionally joined the “Immortal Regiment” – this civil action in memory of the participants of the Great Patriotic War is already in the 10th time passes across the country. This year the Stavropol column of the Immortal Regiment became the largest in the region. About 50,000 people took part in the procession, including more than 700 employees and students of StSMU. No matter how many years have passed, we will always remember the departed sons and daughters of our Motherland who heroically fought on the fronts in the name of freedom, in the name of the living and future generations, and toiled in the rear. 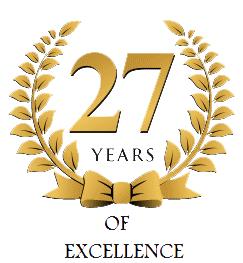 Eternal glory and eternal memory!